Location: King's Cove, on the coast, a short distance from the docks to the southwest of Rhy'Din City. Custom Kings features a variety of surfing accessories, as well as custom surfboards, snowboards, and skateboards designed and crafted by Tommy King and decorated by Helena King. We stock everything for all your board needs right here in our shop. Lessons are also available by appointment. Come in today and see what we have to offer, no matter the season! Custom Kings specializes in unique surfboards, hand-crafted by Tommy, and hand-painted by Helena. Josh surfing at the cove. Has winter got you down? Can't get out and enjoy the surf because it's too cold? Never fear! We're here to help! 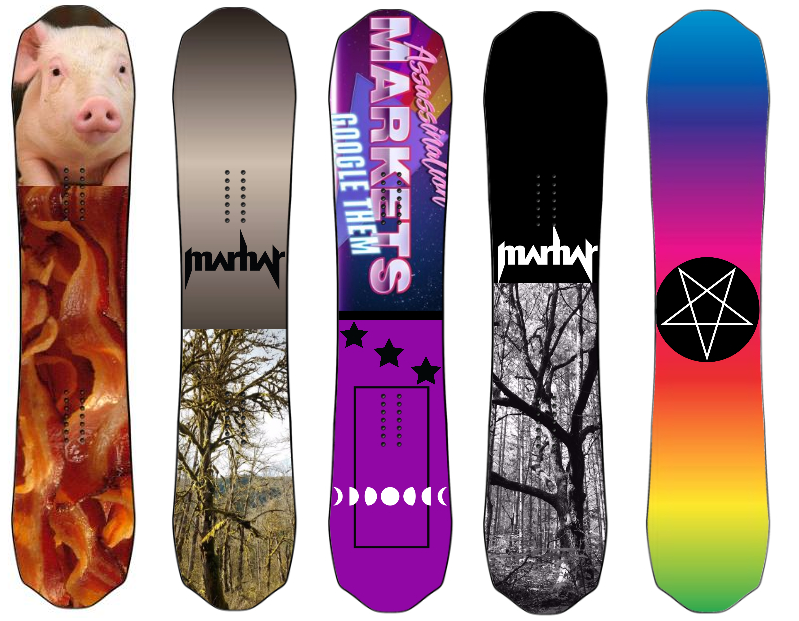 Come into our shop to order your own custom snowboard and be the coolest cat on the slopes! We create surfboards, snowboards, and skateboards to your specifications, custom designed by renowned surfer Tommy King and painted by talented artist Helena King. Lessons are also available by arrangement, and we stock everything for all your board needs right here in our shop. If we don't have it, they don't make it! Come in today and see what we have to offer, no matter the season! Custom Kings is located at King's Cove, on the coast, a short distance from the docks to the southwest of Rhy'Din City. 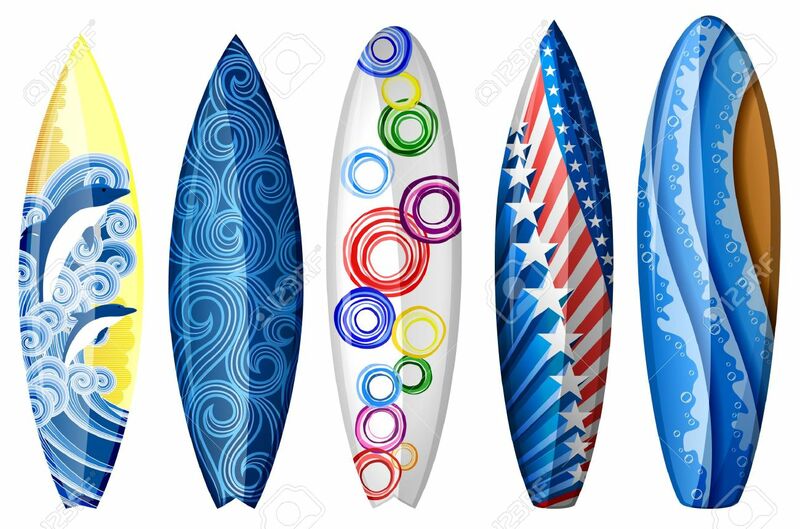 Come in today to order your custom-made surfboard in time for summer and get 10% off your order. We will custom build any board to your specifications or let us design and decorate a board specifically with you in mind. Custom Kings is located at King's Cove, on the coast, just southwest of the city. We are open daily Tuesday to Saturday, 10:00 am to 4:00 pm. Come and see us today! Come in today to order your custom-made snowboard just in time for winter and get 10% off your order. We will custom build any board to your specifications or let us design and decorate a board specifically with you in mind.